For One's Own Pride! 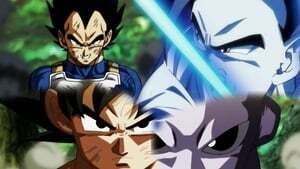 Vegeta's Challenge to Be The Strongest! 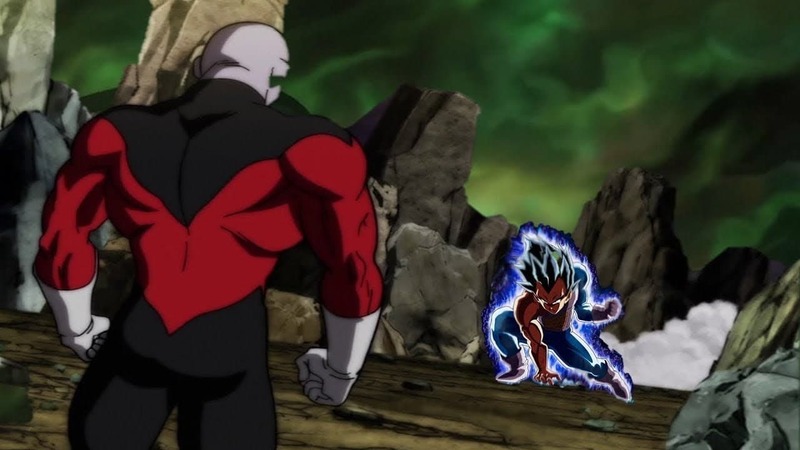 With 7 minutes remaining the fight to determine who will survive, Vegeta challenges the strongest warrior Jiren. What! ?